CHICAGO (WLS) -- Glazed and Infused is closing its fifth and final donut shop in the city on Sunday. 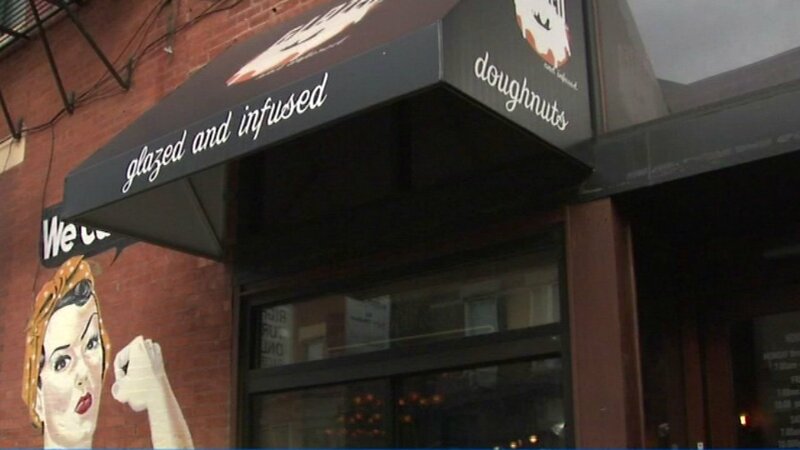 A company representative said the popular donut chain is going out of business completely. Four of their other locations across the city have already closed. The final shop at 30 East Hubbard Street in River North will remain open until the last donut sells on Sunday or 3 p.m., whichever comes first. Friday all donuts were sold out by 2 p.m. In a statement to Eater Chicago, chef Scott Harris said, "After five wonderful years as Chicago's beloved doughnut concept I have made the decision to close Glazed and Infused. I appreciate all love and support our customers have given us over the years. I've decided to focus on my existing full-service restaurant brands and look forward to developing new concepts in the future." Harris has not yet said what his next project will be.